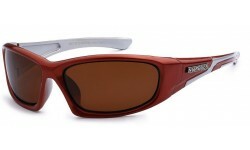 New X-Loop Polarized Style! 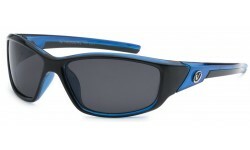 This comes with a sporty look that can be worn for golfing, fishing, biking and playing beach volley ball. 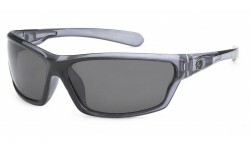 These are just a few activities that you can use polarized sunglasses. A sure top seller to come, you can bet that we'll sell out soon so don't lose out and order now! 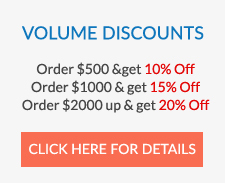 This is a classic shape that's been a top seller for years. 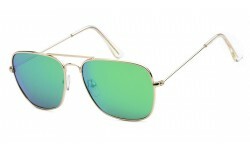 Made with top quality materials for wholesale sunglasses. 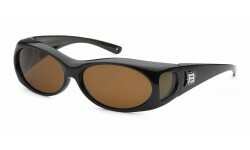 A must have for retailers with a market for men who want the ageless look of never out of fashion shades.